The Union for International Cancer Control (UICC) has been hosting the World Cancer Congress each year since 1933. 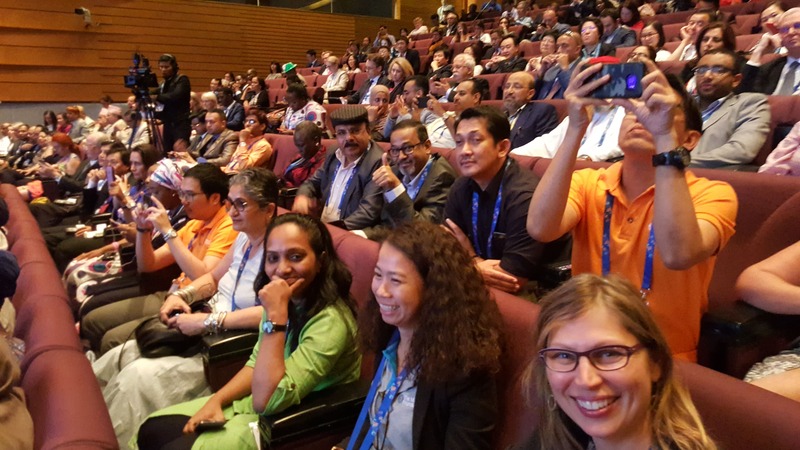 This year it was held in Malaysia – the first time in South East Asia. 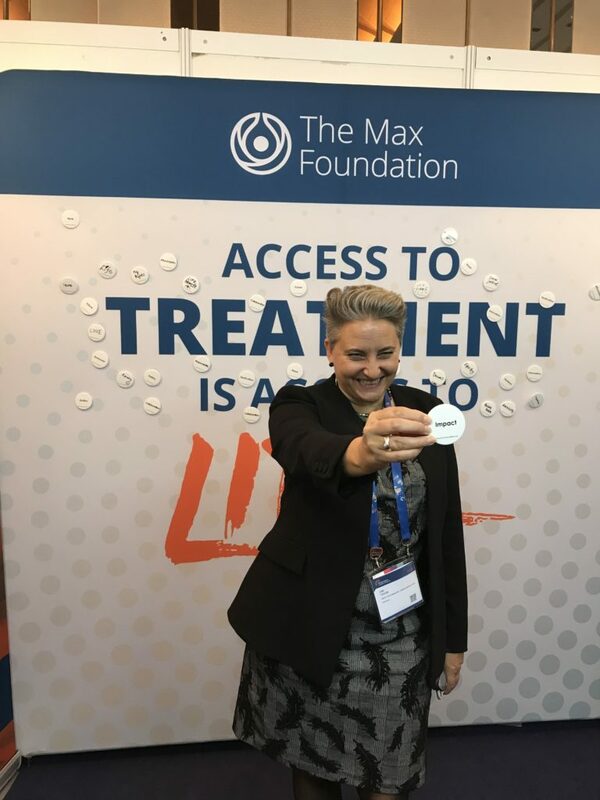 We attended the World Cancer Congress to raise awareness for our core mission – access to cancer treatment – and how to achieve it through our patient-centered model, Max Access Solutions. 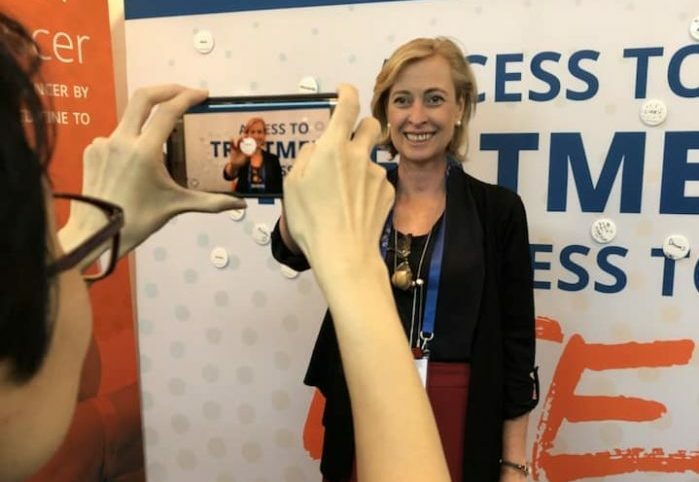 We ran an interactive booth, where attendees made video recordings of their own answers to the question: what does treatment access mean to you? 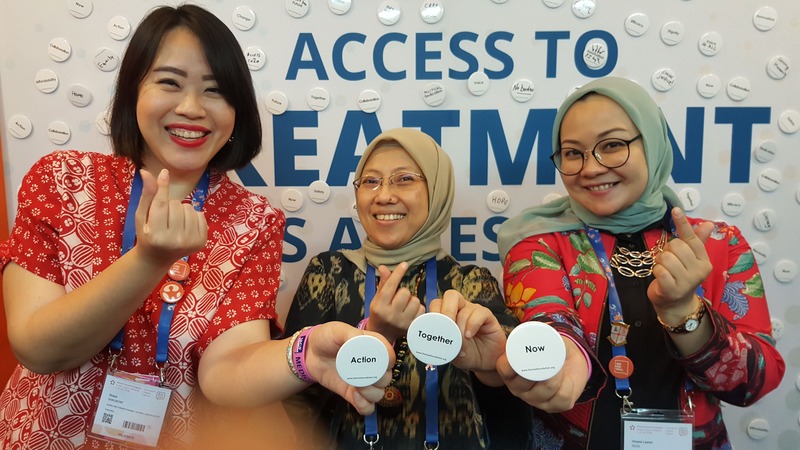 We have received overwhelming responses from key members of the UICC, counterpart organizations, cancer survivors, advocates, doctors, and healthcare providers. 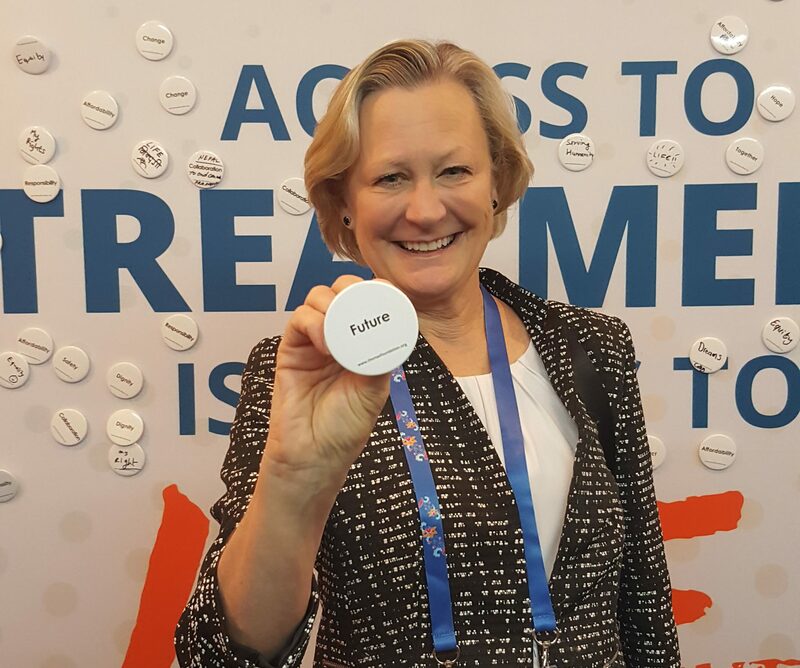 At this prestigious event – empowered by more than 3,000 leaders, cancer and health experts from 139 countries, and more than 85 years of history – our own Pat Garcia-Gonzalez was honored with the CEO Award. 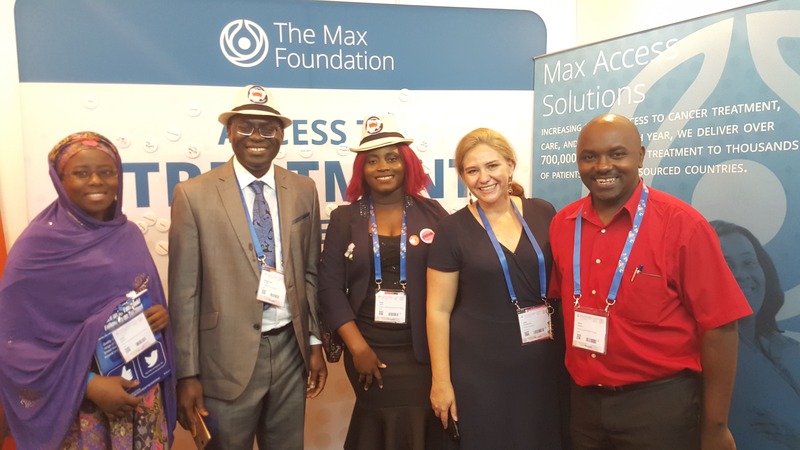 The award was given in recognition of The Max Foundation’s leadership and drive to mobilize people and build partnerships across sectors and borders, transforming a grassroots organization into an international movement impacting the tens of thousands of lives worldwide. 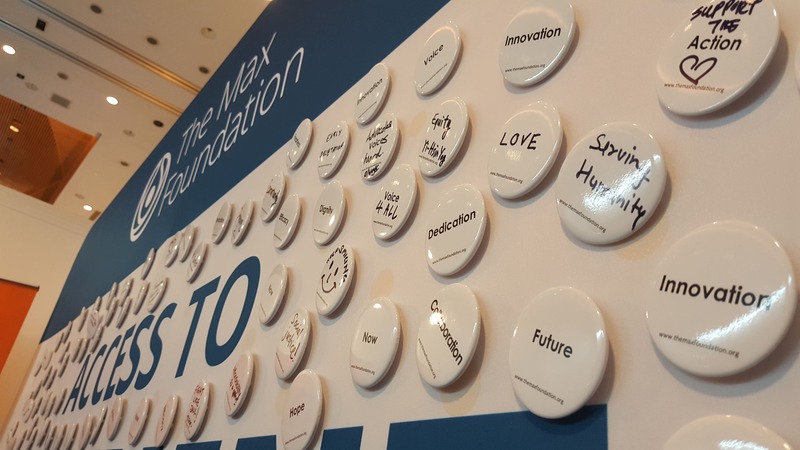 The Max Foundation exists to increase global access to treatment, care, and support for people	living with cancer. Join Tony as he shares his story of learning about his cancer, gaining access to life-saving medication, and connecting with a community of care.